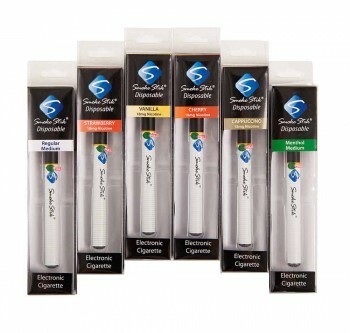 Perfect for people to try before they buy & as a gift for loved ones. 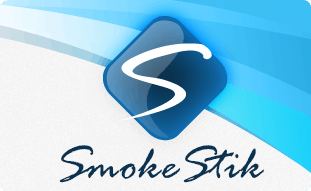 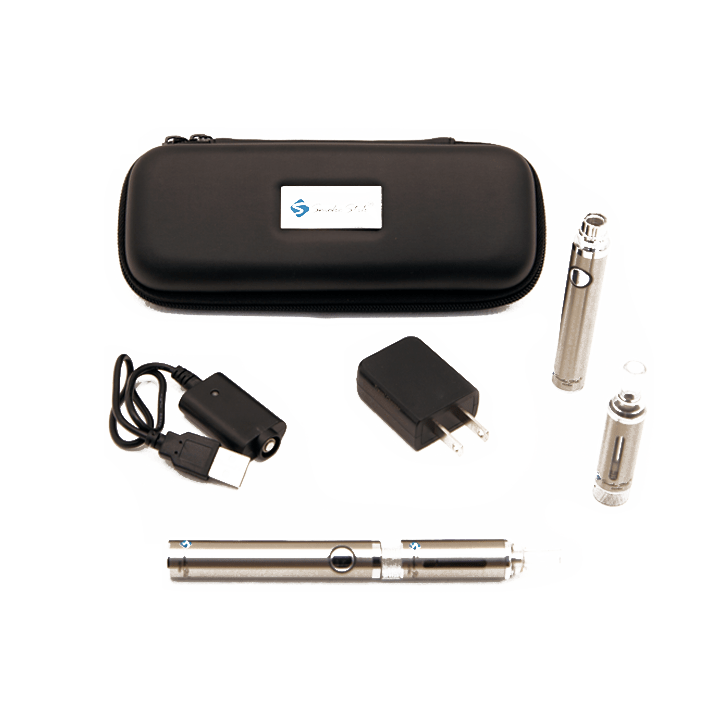 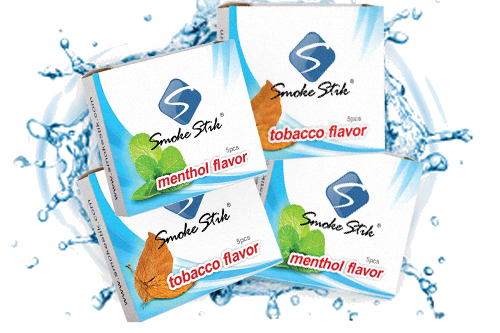 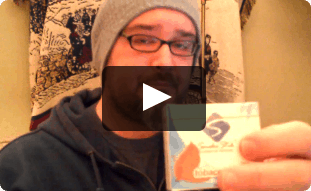 You will receive all 6 Disposable flavors: Tobacco, Menthol, Cappuccino, Vanilla, Strawberry and Cherry. 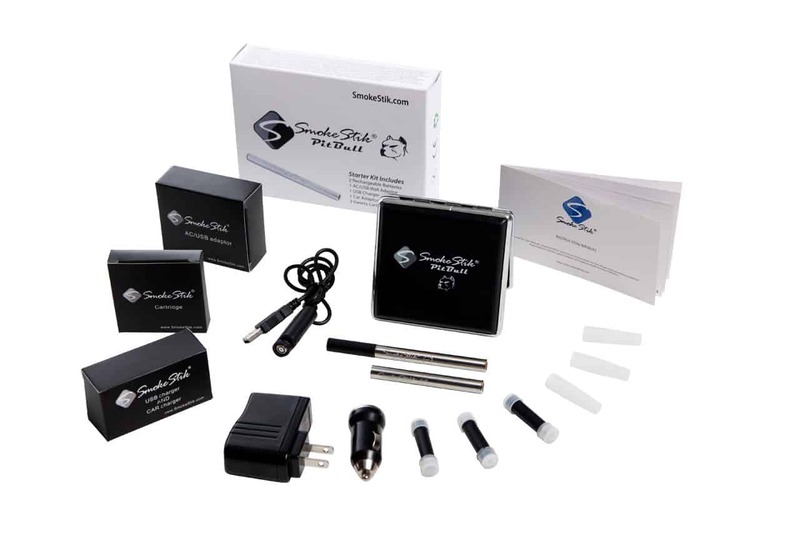 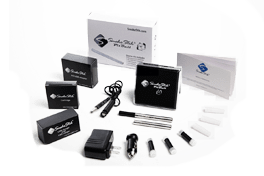 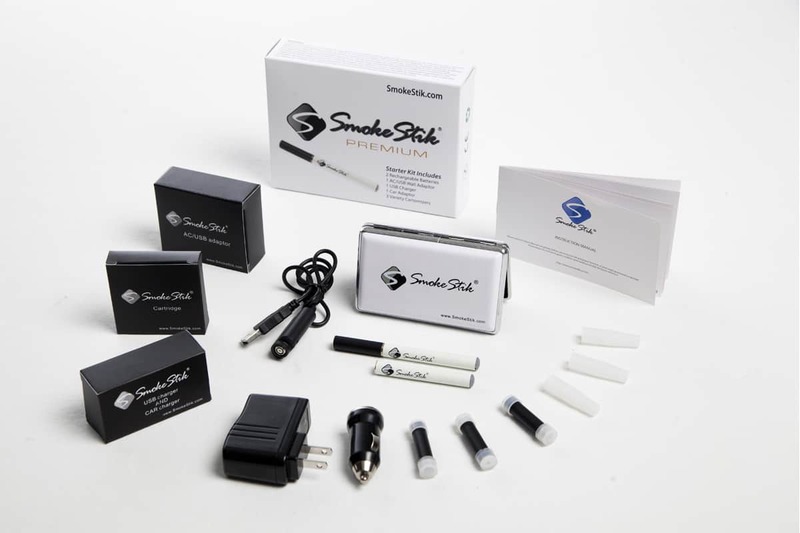 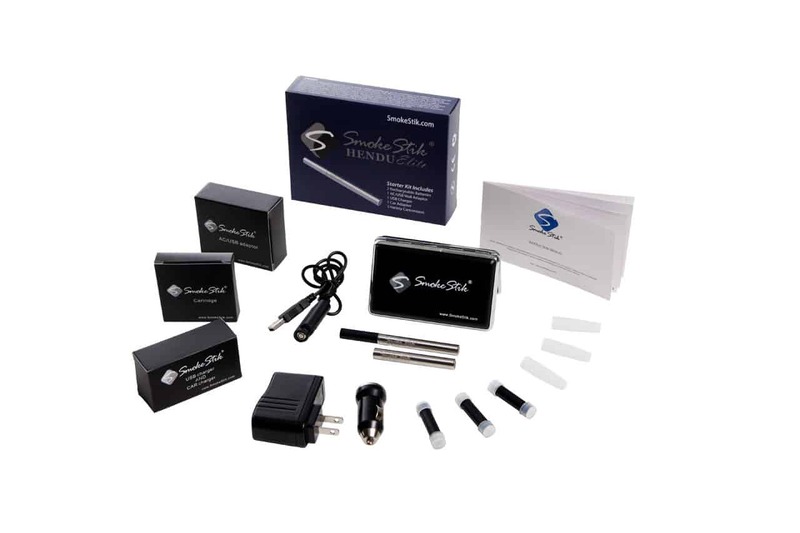 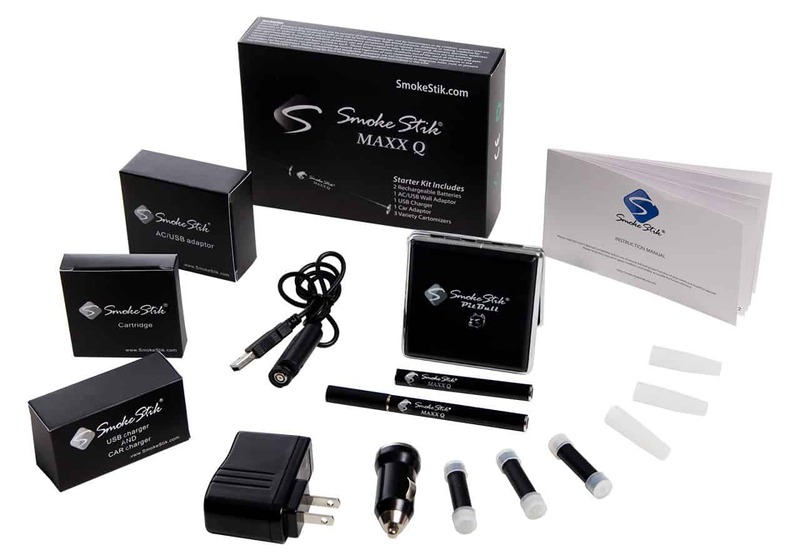 * This set includes all products with their respective 'High' nicotine levels: 16mg for Tobacco and Menthol and 18mg for Flavors (Cappuccino, Vanilla, Strawberry and Cherry) or you may choose NON Nicotine for all flavors. 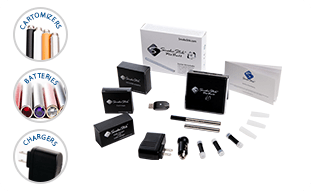 DOA Warranty ONLY.....must notify us the same day you receive your product if it is dead on arrival.